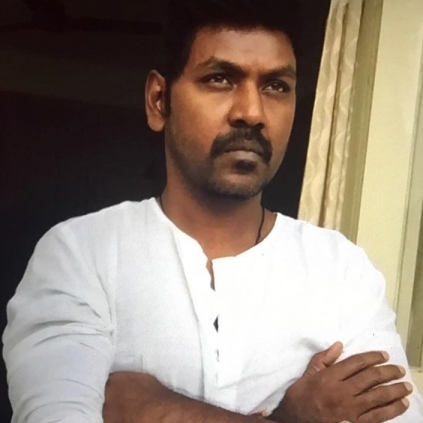 Actor Raghava Lawrence who played a significant role in the Jallikattu protest that took place at Marina beach recently. We had recently informed you that the ‘Kanchana’ actor had met the Chief Minister recently and put forth three demands to him. Yesterday, during a press meet Raghava Lawrence had said, “I will enter politics if needed.” Lawrence, as we know is known for his social works and enjoys a good fan base for his services. A statement as such will please his fans. He also said that a celebration function would soon be held for the success of Jallikattu protest. A surprise treat from Suriya tonight! Exclusive: The backstory of Jayam Ravi's challenging times! Just In: Official announcement about Vijay 61 is out! It is huge! Thala 57 intro song leaked? People looking for online information on Raghava Lawrence will find this news story useful.